Please "Allow blocked content" if Internet Explorer attempts to restrict the use of the Twitter widget. 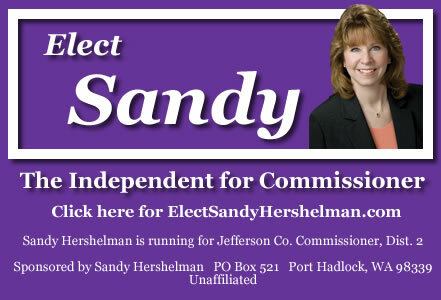 Sandy Hershelman offers communications expertise for all of your business and personal needs. In 2009, she was named Port Townsend's Business Leader of the Year.